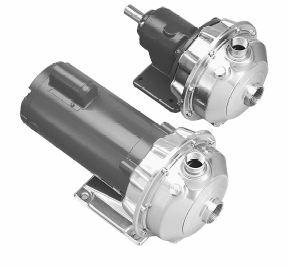 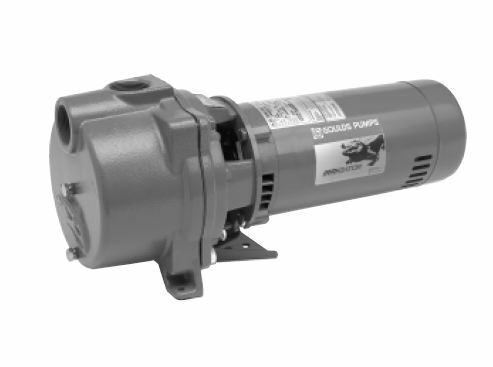 Pump Express offers a variety of Goulds HVAC pumps for residential, commercial and industrial environments. 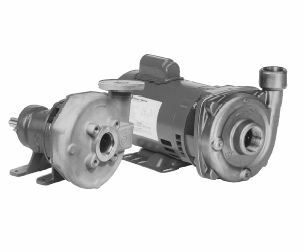 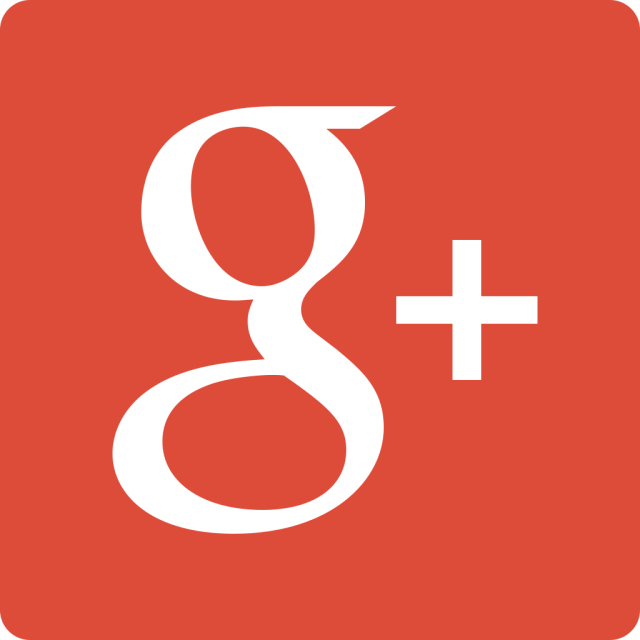 Providing many reliable, high-efficiency pumps, there are many to choose from when it comes to Goulds HVAC pumps. 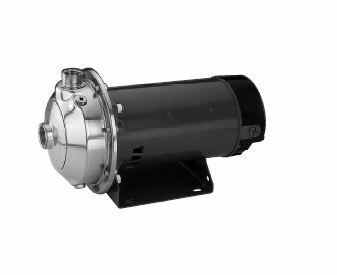 Whether you require an HVAC pump for chilled water, condensers, boilers or heaters, these pumps are energy-efficient and cost-effective.